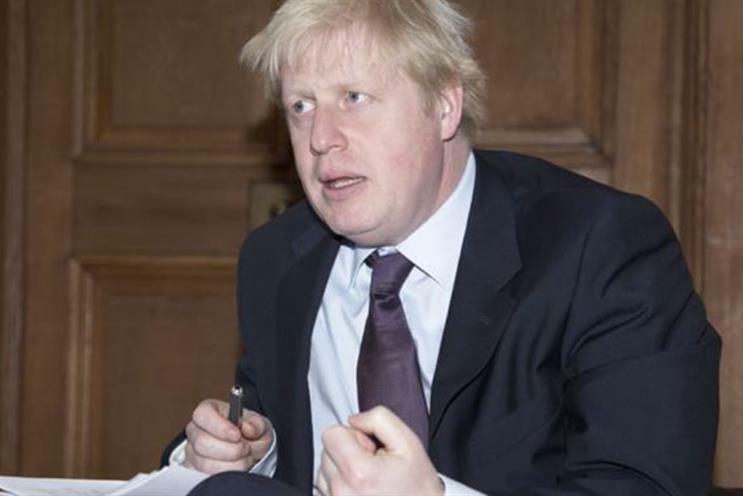 Boris Johnson, the mayor of London, has awarded a £400,000 grant to fund 800 apprenticeships in London's digital, tech and media sectors over the next 15 months. The grant was announced yesterday (10 March) afternoon by Munira Mirza, the London deputy mayor for education and culture, at the launch of the 2015 IPA/Metro Creative Pioneers programme in the UK capital. The money has been allocated to the newly-formed Tech and Digital Skills Consortium, which bid for the City Hall funds in November 2014 and which comprises: the IPA/Metro Creative Pioneers; Tech Partnership; Creative Skillset; British Interactive Media Association; BCS (The chartered institute for IT); CompTIA and the South East London Chamber of Commerce. The consortium will collaborate with training bodies Creative Pioneers London, Just IT Training and London Work Based Learning Alliance. Andrew Carmichael, Creative Pioneers London’s chief executive, said: "With the funds from this bid we will be able to take on more staff to work with employers on a one-to-one basis, putting together a scheme tailored specifically to their business. "The regulations can seem complex, however, we will work to hide the wiring – and make it as simple as possible for employers to take on a young person." Mirza said: "It is vital that we have enough talented people to ensure our city remains at the forefront of highly competitive digital, technical and media sectors." "These new apprenticeships will equip young Londoners with the skills and experience they need to excel in their chosen fields and to contribute to London's future success."